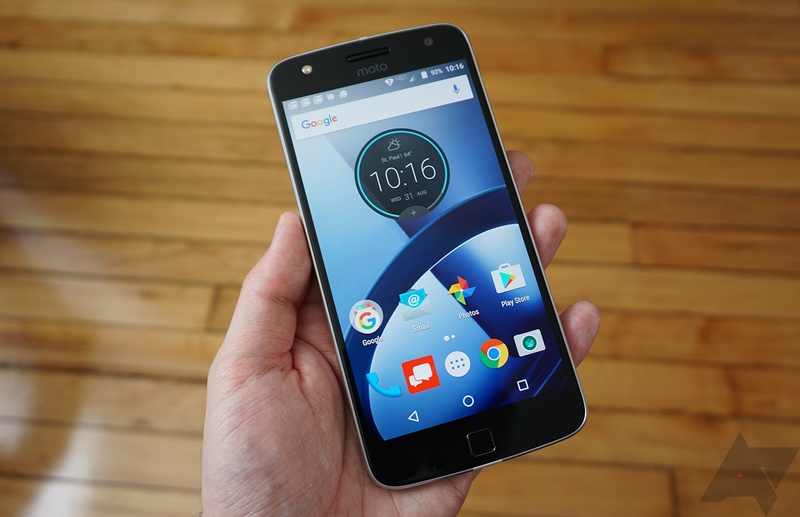 The original Moto Z Play was released in 2016, and originally shipped with Android 6.0.1 Marshmallow. An update to Android 7.0 started rolling out in March 2017, and a 7.1.1 update came in June. The unlocked US model received 8.0 Oreo in May of this year, but only now is the Verizon model (also known as Moto Z DROID Edition) being updated.